When she pulled off a mini skirt with high boots, and still looked classy. 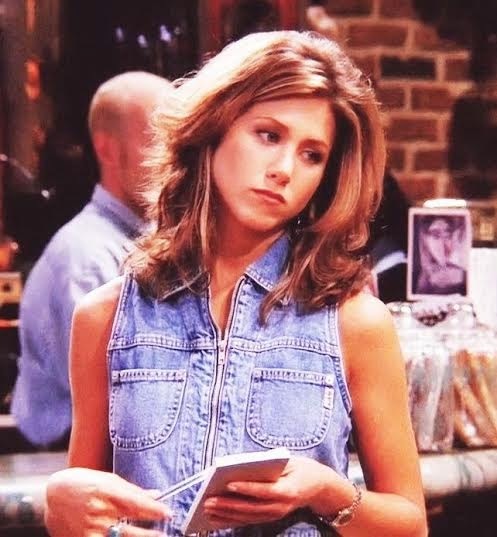 When she was about the only person who looked fabulous in denim during the 90’s. When she pulled off the high socks look way before Ariana Grande at the Victoria’s Secret Fashion Show. When she pulled off the high waisted shorts with tights look, and that famous haircut. When she pulled off the turtleneck and long pencil skirt and still showed off her curves. and pulled off the t-shirt under a tank. Now you can binge watch all of the seasons of Friends.